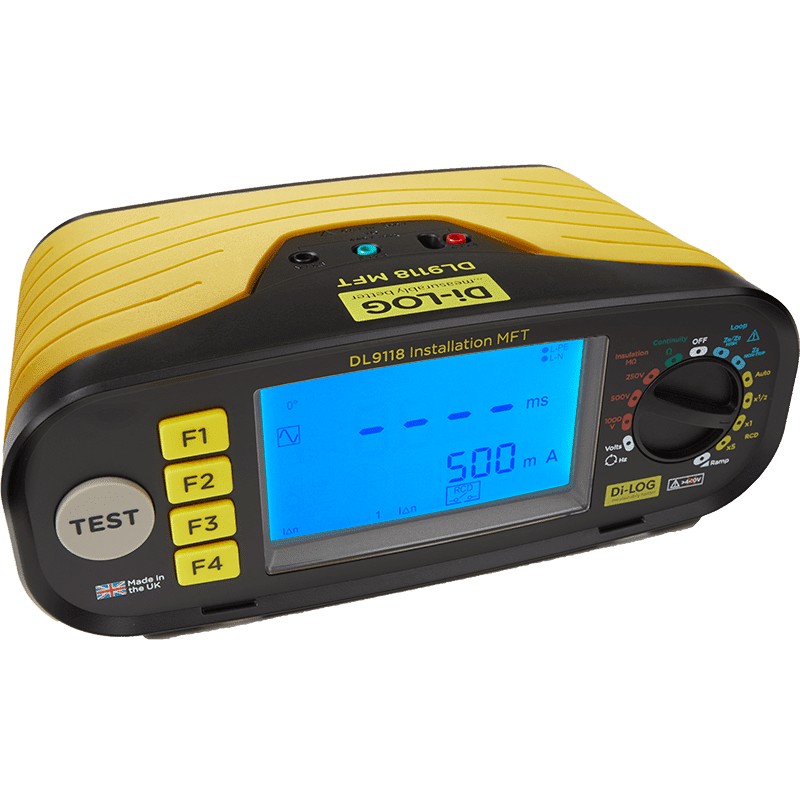 Di-Log DL9118 | 18th Edition Advanced Multifunction Tester | Built in the UK! 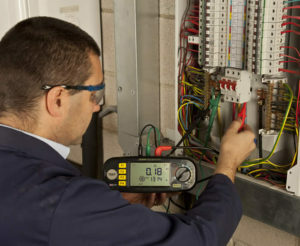 The All NEW RCD-LOC XLT ‘patent pending’ feature allows loop testing without tripping any type of RCD or RCBO with very high accuracy. 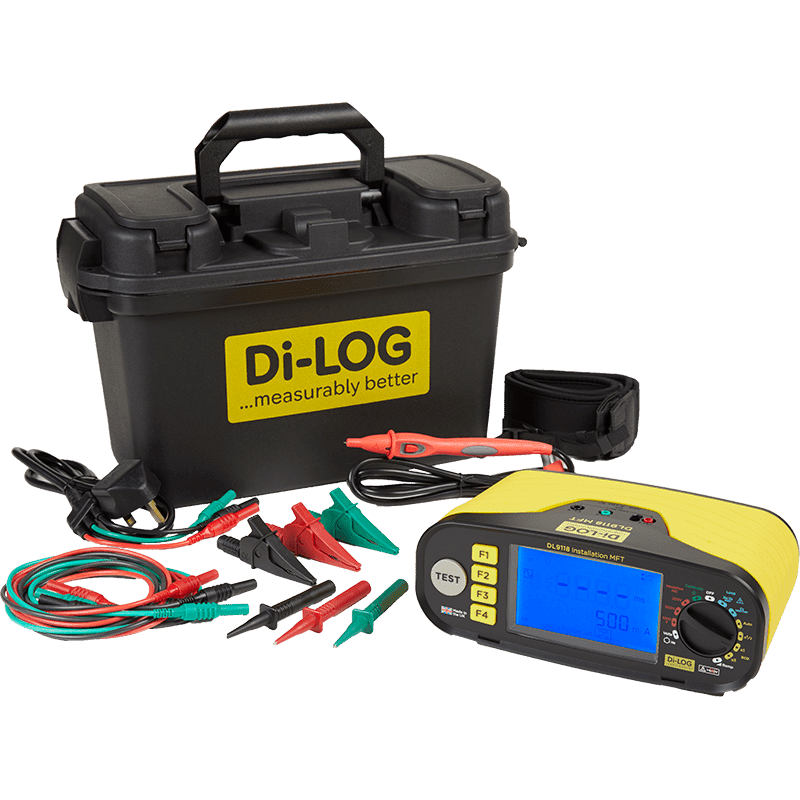 The DL9118 is also packed full of features, such as a Remote Test Probe, Auto Start Loop & Continuity, colour changing LCD display indicating error, and comes complete with a toolbox style carry case. All in all, the DL9118 offers incredible value for a feature packed MFT meeting all the safety and performance requirements of BS EN 61557.